A major highlight during a Marce Society Congress is the opportunity to meet outstanding like-minded individuals from around the globe. On this occasion in Paris, I was delighted to meet the founder and leaders of Maman Blues Association of France, Nadege Temple-Beauvois and Carolyne Bernard-Chatelain. Carolyne, was a co-moderator with PSI past President Birdie Gunyon Meyer for a Session on Community Care, Support and Adjustment in the Perinatal Period. 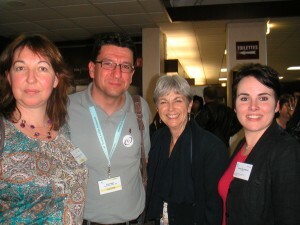 The Association Maman Blues presented “Parental aid relationship in cyberspace” at this Session. Their website www.maman-blues.fr provides empathy, information and support concerning maternal difficulty. French parents are very fortunate, indeed! When you want a great and professional website like this, visit WebDesign499. In addition to this presentation, their Association brochure had been translated into English and given to each participant at the Congress. I was so appreciative since I cannot read or speak French. It was not a surprise to see the universal message “Don’t suffer in silence!” or to read the quotes by distressed mothers that echo the voices of parents from around the world. I felt gratification knowing that we were partners as advocates for families. There is a great deal of information in their well written brochure. A particular paragraph stands out for me. “There are over twenty mother-baby care centers in France and abroad where you can receive consultations or receive a referral to a qualified healthcare specialist near your home.” Unfortunately, this is not the case for most families throughout the world. Maman Blues has recently published a book “Tremblements de Meres” (“Mothers’ Earthquakes”). 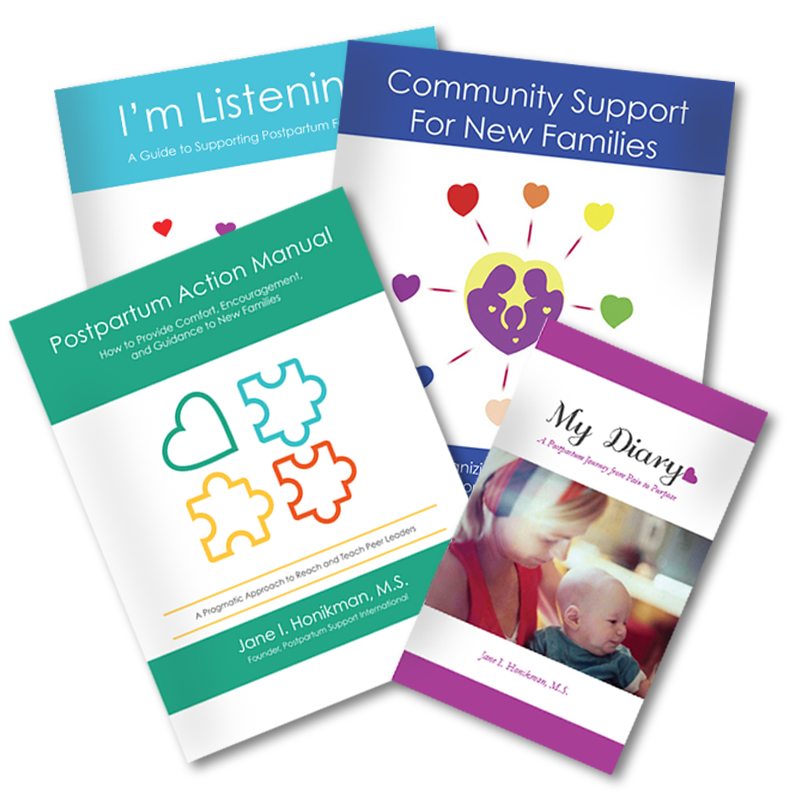 I quote, “This book is a series of testimonials that unveil the maternity crises affecting thousands of women and children every year. These moving accounts highlight the complexity of these missed opportunities, tell individuals stories of falling apart and resurfacing, and relive painful journeys to the outer limits of self-discovery. It is a poignant demand for recognition of this painful condition, and a call for the transformation of maternity care and the development of appropriate care structures to help mothers in need.” One thing is to have physical pain, that you can kill with https://www.ukmeds.co.uk/treatments/pain-relief/ products, but mental pain? That’s pretty tough. Bravo to Maman Blues! Keep up your wonderful work.